You need professional dental treatment at a reasonable price? British-Hungarian Medical Service is the right place for you. As a leading company of dental tourism British-Hungarian Medical Service in Budapest has been providing excellent dental services since 2005 and have sicne expanded to have a 5-chair practice in Budapest, a 2-chair practice in London and two practices in Zurich and Genf in Switzerland, along with a hotel www.operagardenhotel.hu for our patient in the heart of Budapest. 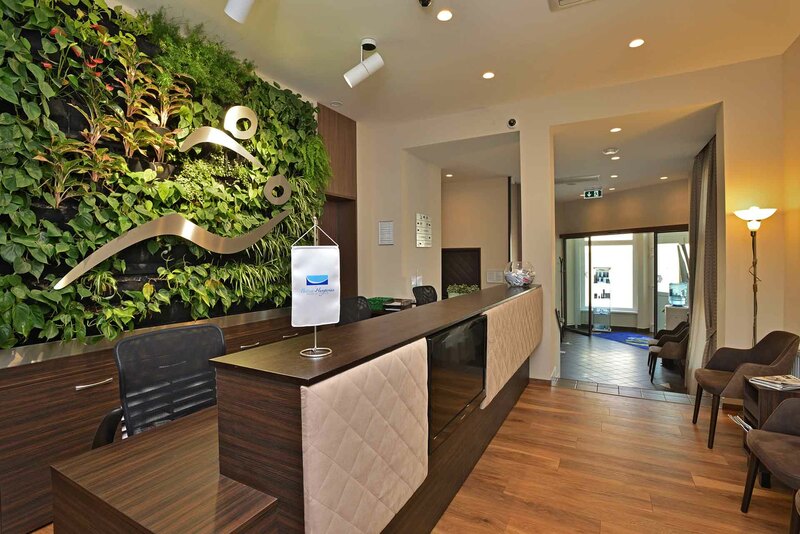 Since 2010, British Hungarian Medical Service offers advanced, high quality, affordable dental consultation and aftercare in our London practice too. 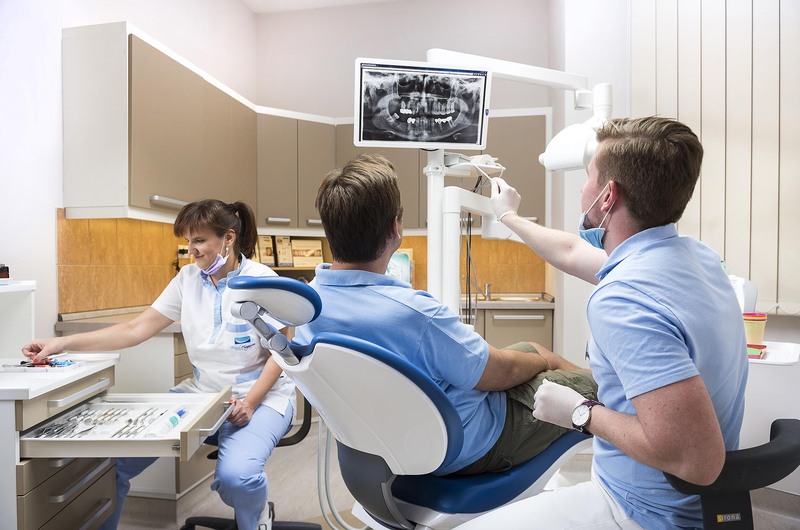 Our surgery is equipped with the most up-to-date modern equipment including a CT scanner and maintain very high hygiene standards.We do all of this to ensure your safety and comfort. Our new dental chairs are designed for the patient's comfort, and equipped with the latest technology for precision dentistry. Patients can now opt for combined treatment in both London and Budapest according to their preference and convenience. London prices are still lower than average UK prices whilst Budapest prices remain up to 50% lower than average UK prices. Our cosmetic dentists Dr Schmidt, Dr Forster, Dr Molnar, Dr Zoltán, Dr Sos, Dr Makra and Dr Gal are skilled and exceptionally successful with full aesthetic and masticatory rehabilitation of partially and totally edentulous cases, prosthodontic interventions and appliances on dental implants, gnathology (mandibular disfunction) and endodonthics. It must be noted that many new dentistries appearing on the internet do not have the vast experience that is offered at BHMS. 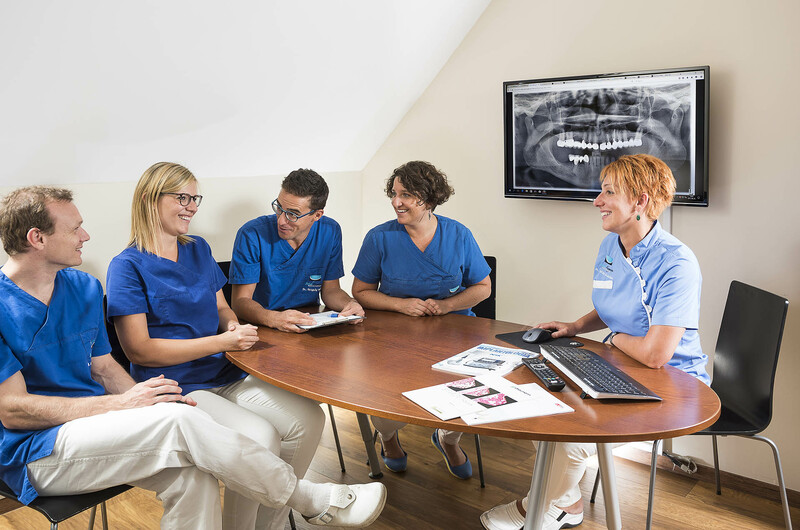 Our dentistry is a long established surgery not an agency, so you are in professional hands with people who understand your needs and know how to offer the very best service available. Our dentists in London are registered with the General Dental Council, the organization which regulates dental professionals in the UK. 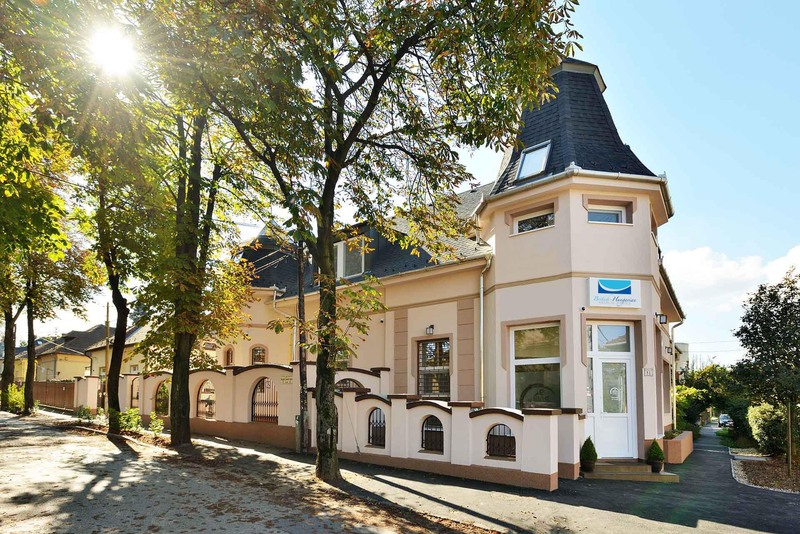 Our dental clinic is owned by our dentists both in Budapest and in London as well as in Switzerland. 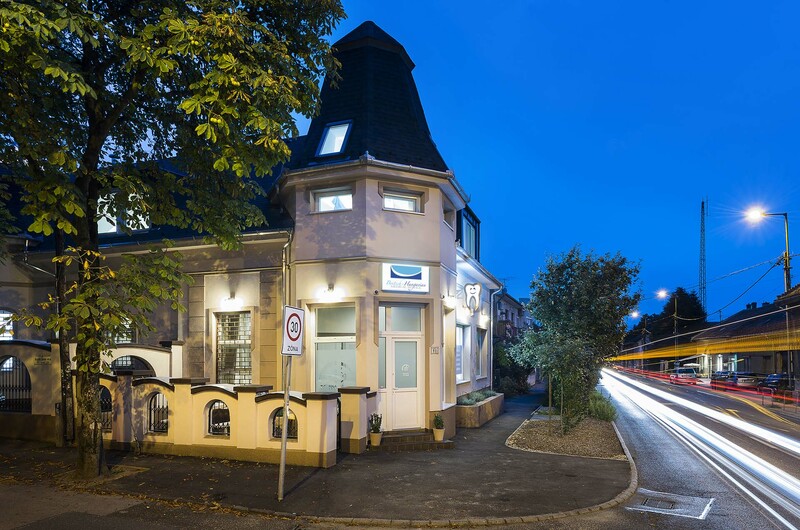 We have built our our own surgeries and have a vested interest in our patients welfare and always apply an ethical approach to their treatment. Price-value-quality-timing-painless treatment-guarantee are all very important facts.